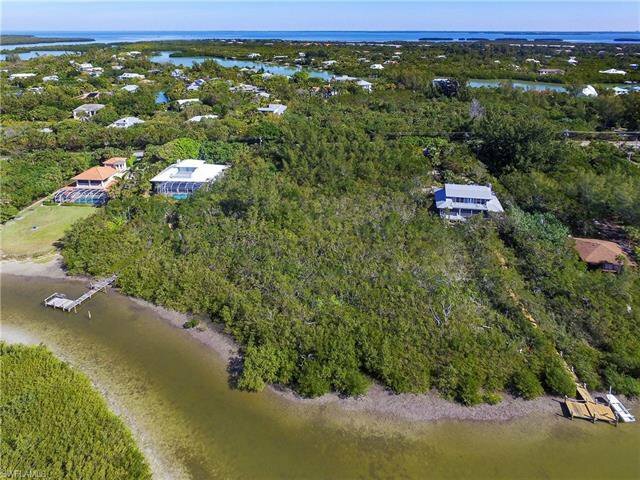 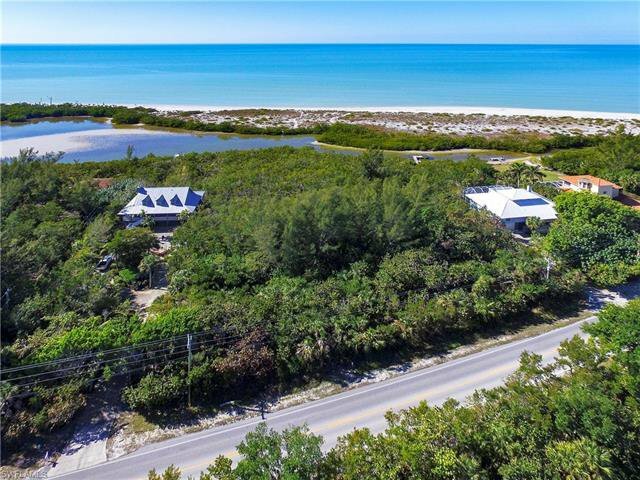 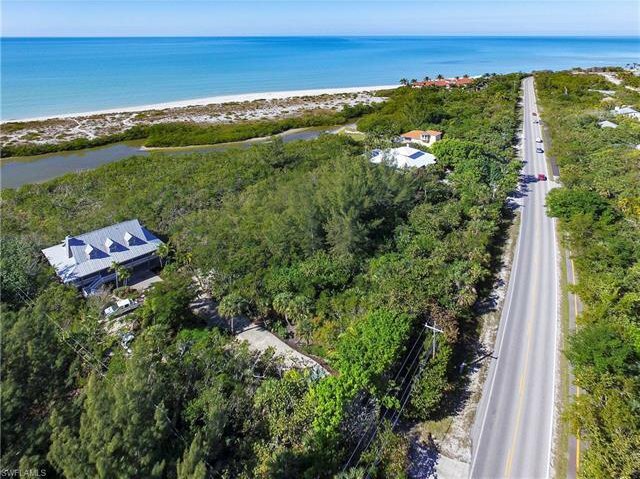 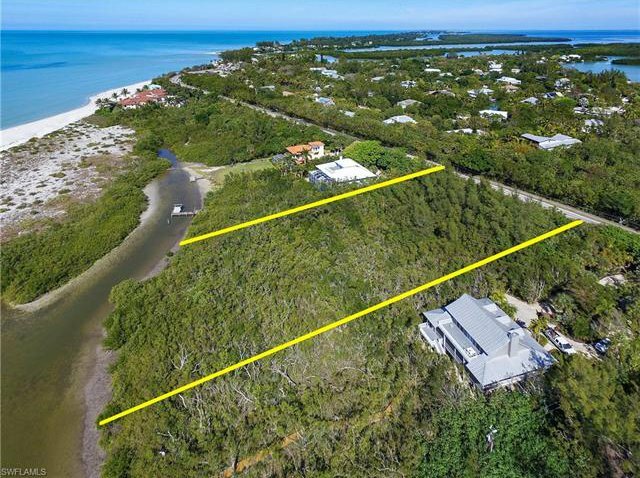 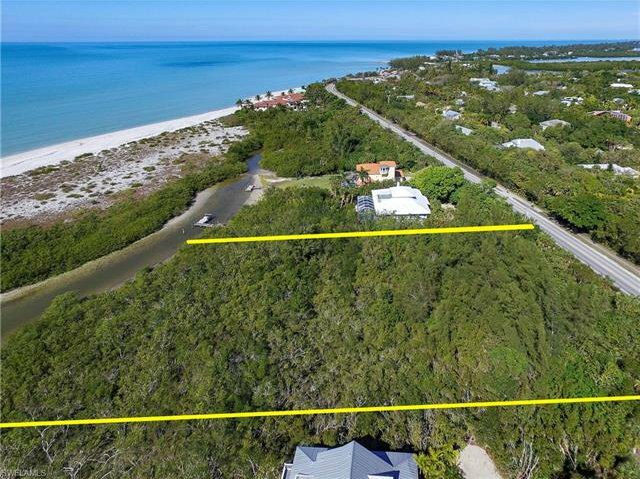 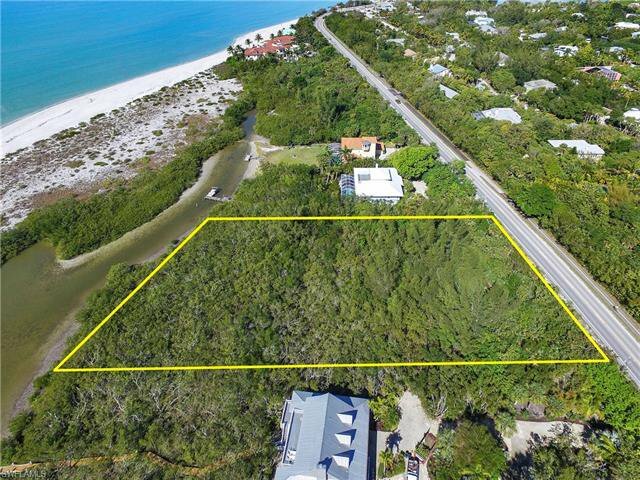 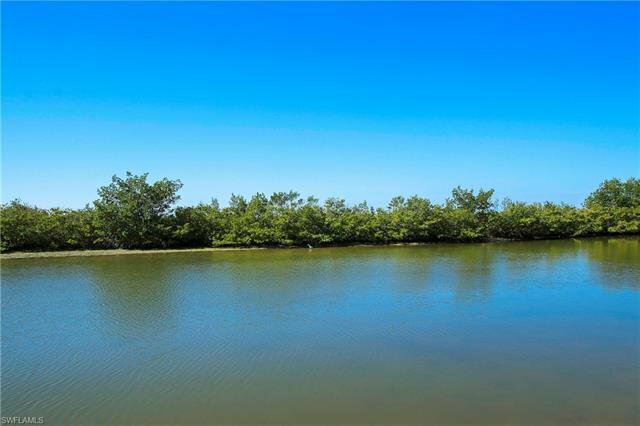 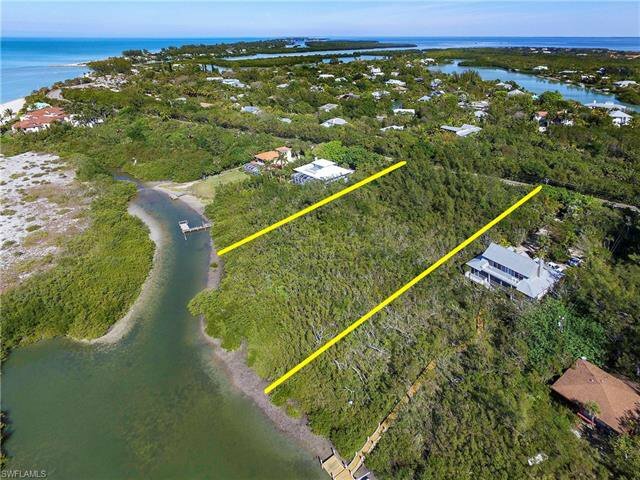 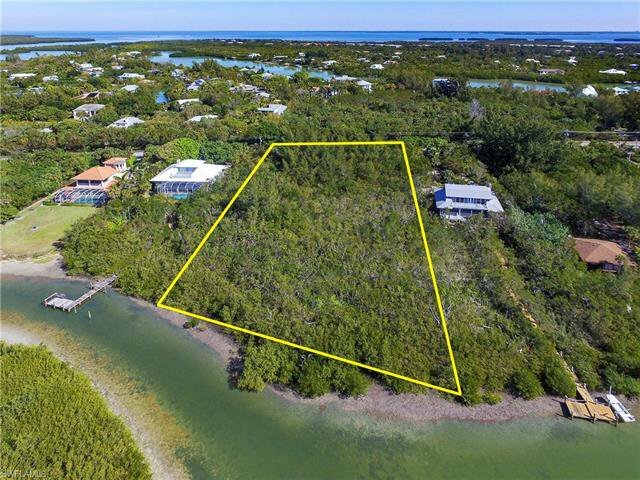 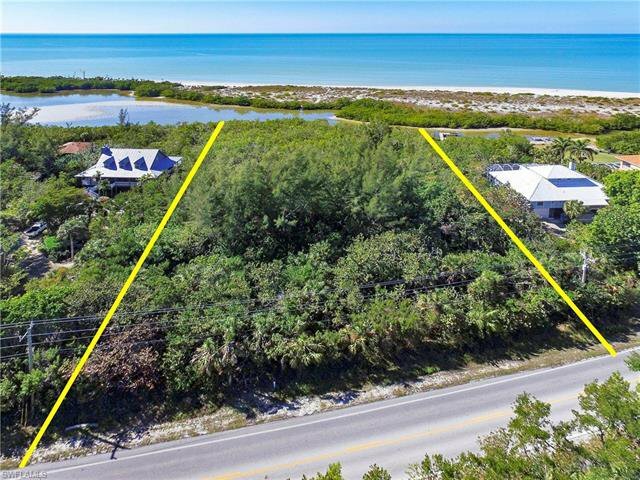 Stunning Gulf and Bayou views from this oversized parcel of land located on Sanibel's west end. 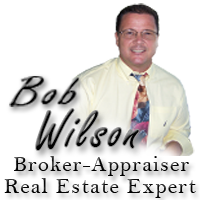 Build your dream home and island get-a-way. 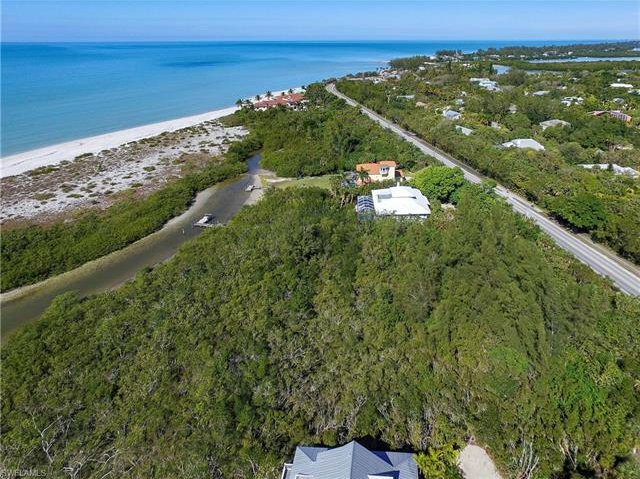 Direct western exposure offering stunning sunsets over Clam Bayou and the Gulf of Mexico. 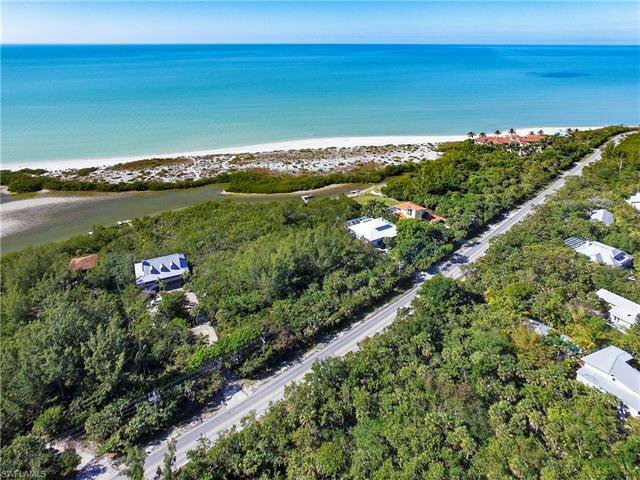 Miles of Bike paths start right out your front door. 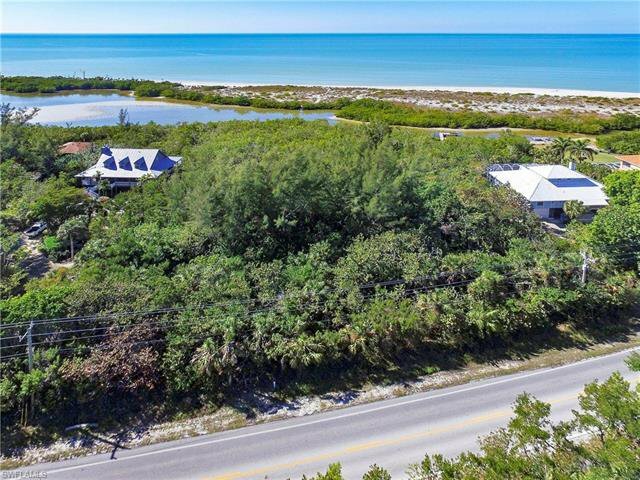 Relax and enjoy the very best shelling and bird watching Florida has to offer at this wonderful property. Experience manatees, incredible fishing and more right off your own dock. 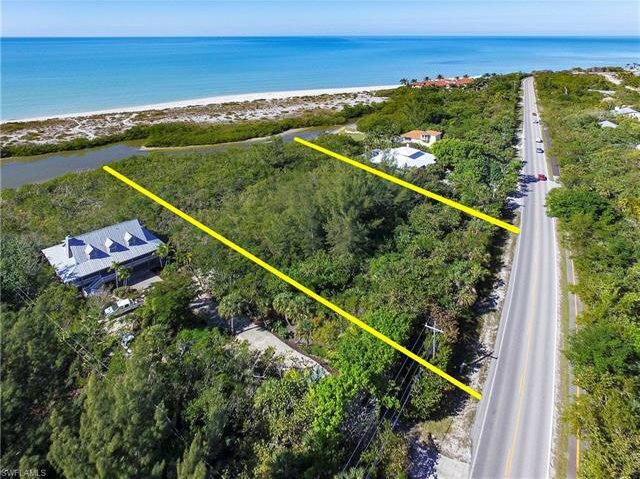 Fantastic location within walking distance to some of Sanibel best restaurants and the general store! 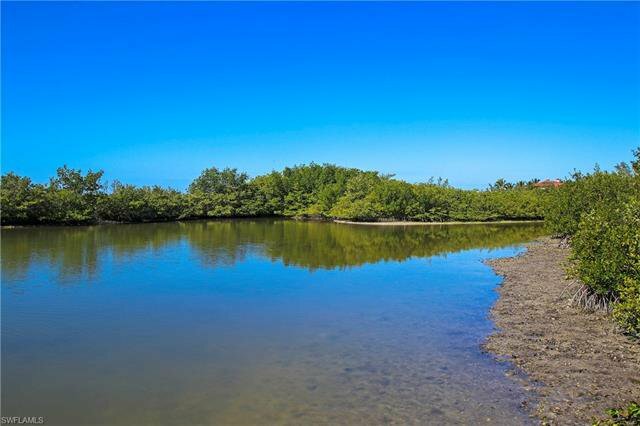 Start and end each day with awe inspiring private walks on the islands best stretch of beach.